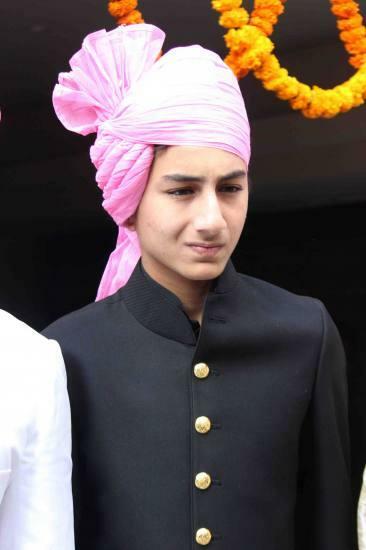 Images: Saif Ali Khan’s Son Ibrahim Ali Khan in SOTY 2 (Student of the Year 2) :- Here I am with an exciting news. 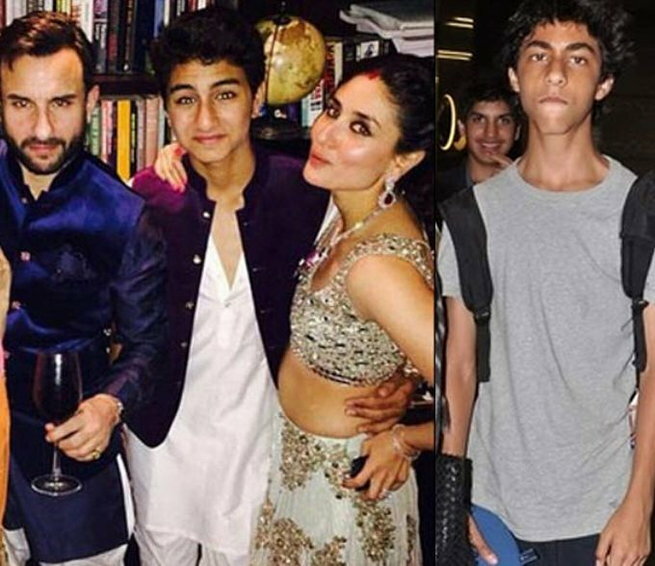 Saif Ali Khan’s son Ibrahim Ali khan might debut in the B’town with Karan Johar in his upcoming movie Student of the year 2. 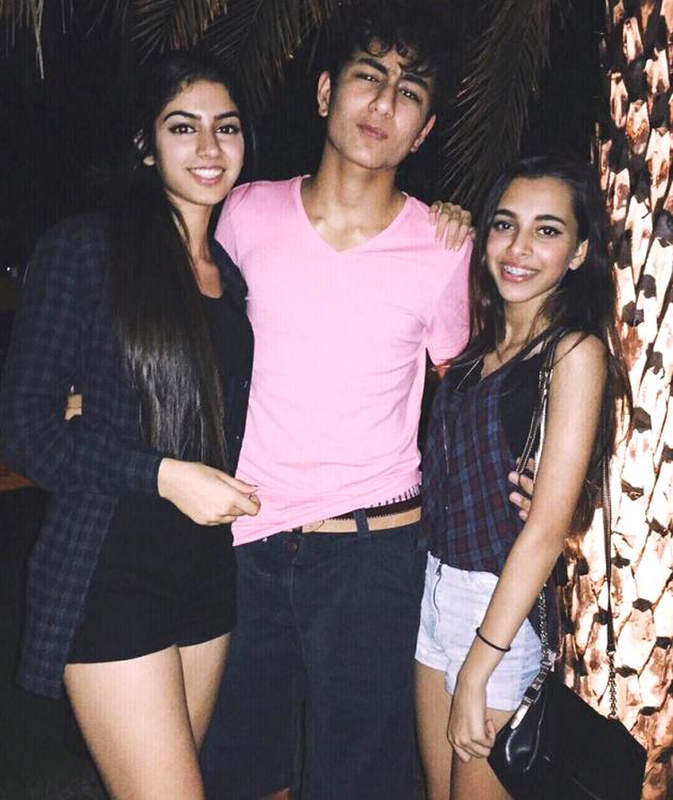 Shah Rukh Khan’s son Aryan Khan who was launched before Ibrahim will not continue as according to Karan Johar he must focus on his study right now for the next five years. So Saif Ali Khan’s son Ibraham is considered perfect for the sequel of SOTY. Ibrahim is about 15-year-old and fits in well. Kjo says that he is Aryan’s godparent and he hopes best for him but that is much later. AbRam is turning three next month and I’ll launch him after 20 years but only after launching Aryan. Student of the year was released in 2012, marked the debut of actors Sidharth Malhotra, Alia Bhatt and Varun Dhawan. 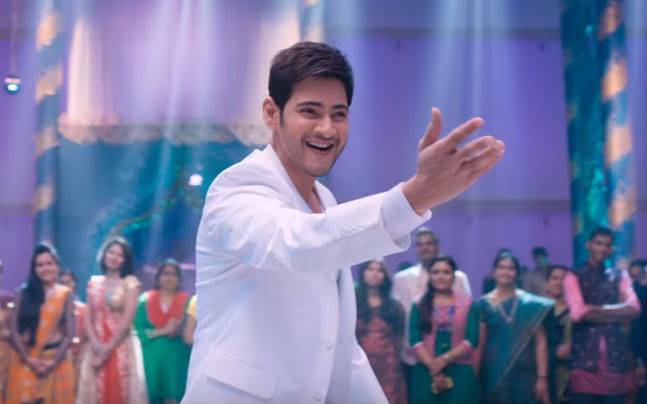 The film also featured actors like Rishi Kapoor, Sana Saeed, Ronit Roy, Ram Kapoor and Farida Jalal in pivotal roles. 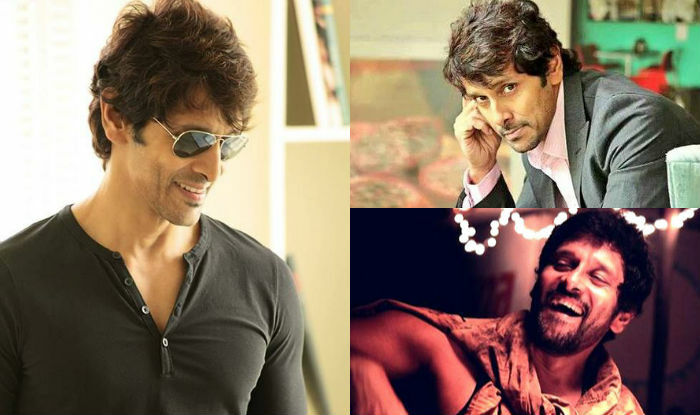 Is Ibrahim a perfect choice for SOTY2 what do you think guys?